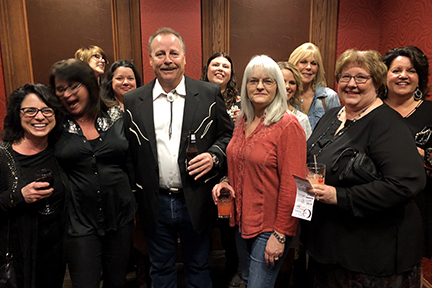 Tiger Natural Gas, Inc. was honored to be a Circle of Life Community Partner for this year’s Dance of the Two Moons, a fundraising event for the Indian Health Care Resource Center (https://www.ihcrc.org/) in Tulsa. The event was held at the Hard Rock Casino & Hotel this past weekend. Each year almost 2,000 youth and their families participate in the programs that are helped by funding through Dance of the Two Moons, including run club, summer camp, spring break camp, family fun and fitness days, powwow, and drum group.